At B and B Young Landscaping, we have over 30 years’ experience as an independent specialist, installing block paving and fencing. 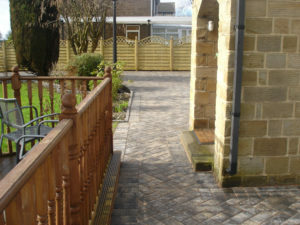 On this project, we transformed the garden and drive area. 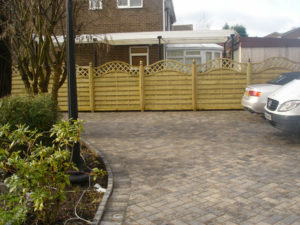 We removed the existing, laid a new paved drive, patio and fencing. See more on our portfolio page.